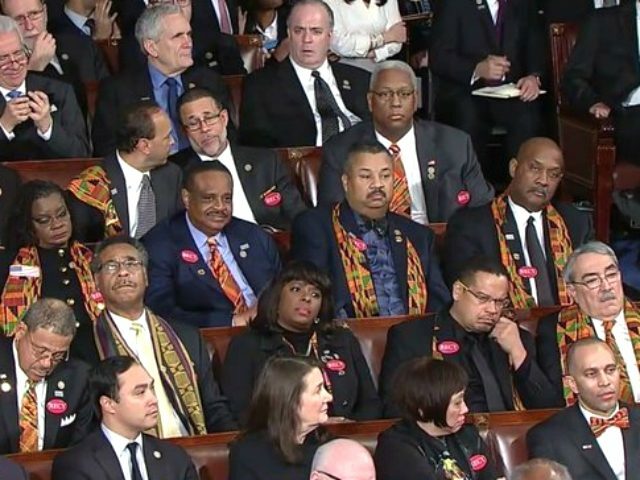 In one of the most striking — and symbolic — moments of the State of the Union speech most black lawmakers refused to applaud when President Trump highlighted a historic low for African-American unemployment. It's now 6.8%. 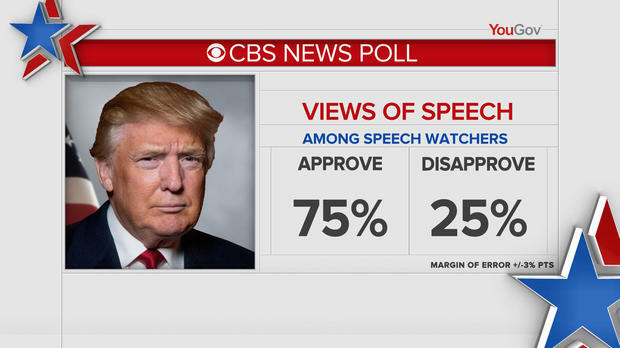 @realDonaldTrump gets ZERO credit? !